Even in Mallorca, it’s easy for cyclists to get stuck in a bit of rut. 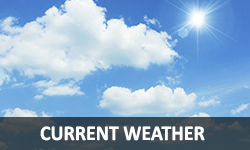 In many ways Road Biking is predictable – you can analyse most challenges and with the exception of the weather, most elements of an event are relatively easy to predict. One of the fastest growing niches in cycling is cyclocross & gravel biking. It’s fun, provides a break from traffic and doesn’t cost much to get started. Cyclocross races are generally kept to bombing round an off road circuit and tends to last an hour. Gravel bike events are more of an endurance touring style challenge, allowing you to really explore the countryside. 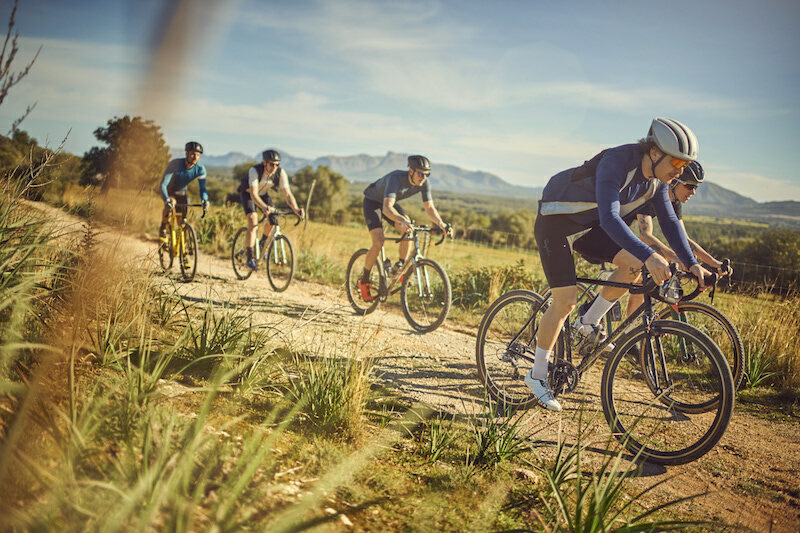 Both style of events tend to take place outside of the summer and bring with them a more relaxed party atmosphere than the regular road biking sportive. What is a Gravel bike race? 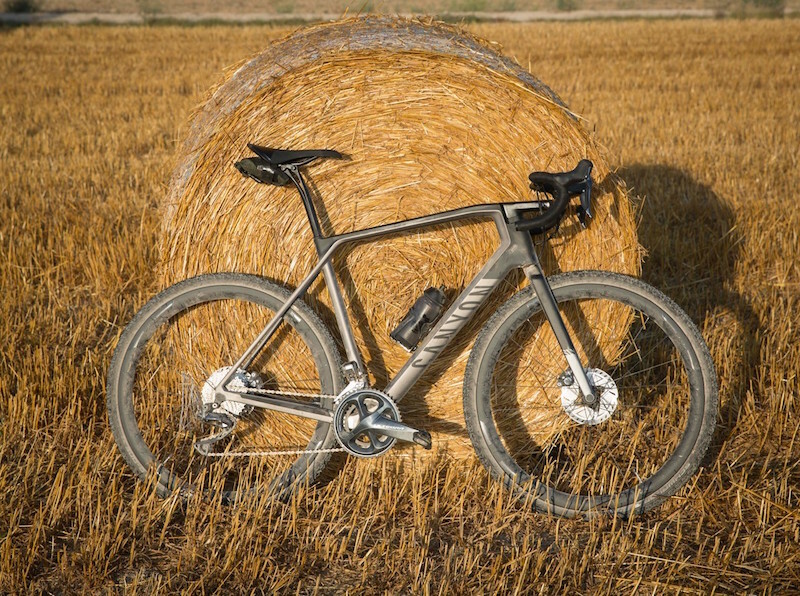 You ride predominantly on gravel roads that combine surfaces such as asphalt, gravel, dirt, some singletrack trails and maintenance or B roads. The courses vary from hard-packed dirt to softball-sized rocks. The distance usually ranges between 50 and 150 kilometres, but can be even longer. Gravel races have seen a boost in popularity over the last few years. Riding on backcountry roads gets you out of the traffic and plops you right in the middle of nature. And the best part is, it doesn’t take a custom-built bike to experience the joys of riding through the countryside on gravel roads. 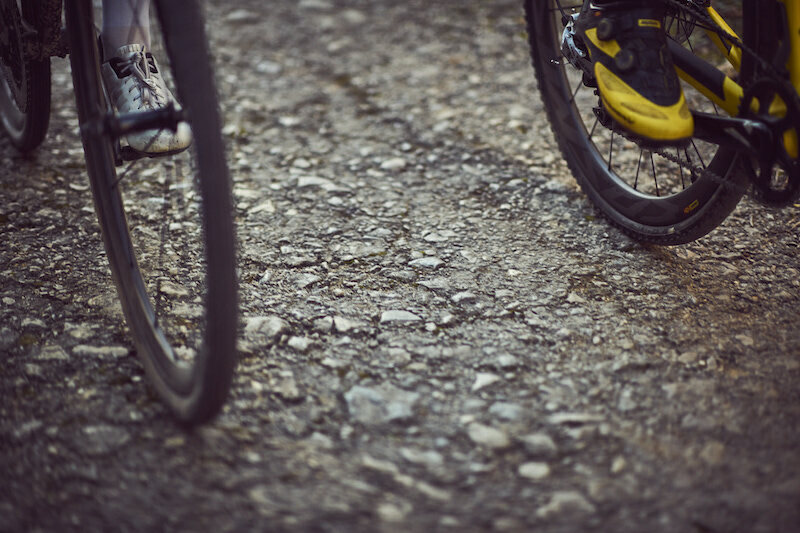 Gravel bike v Road Bike – what’s the difference? Gravel bikes are more durable than a road bike and much faster than a mountain bike. Gravel bicycles present an interesting option for the riders who want to travel on and off road. Over the past few years, the market for gravel bikes has exploded. These bikes are similar to cyclocross bikes but have a geometry that’s more suitable for riding all day as opposed to short, one-hour races. All gravel bikes feature disc brakes. 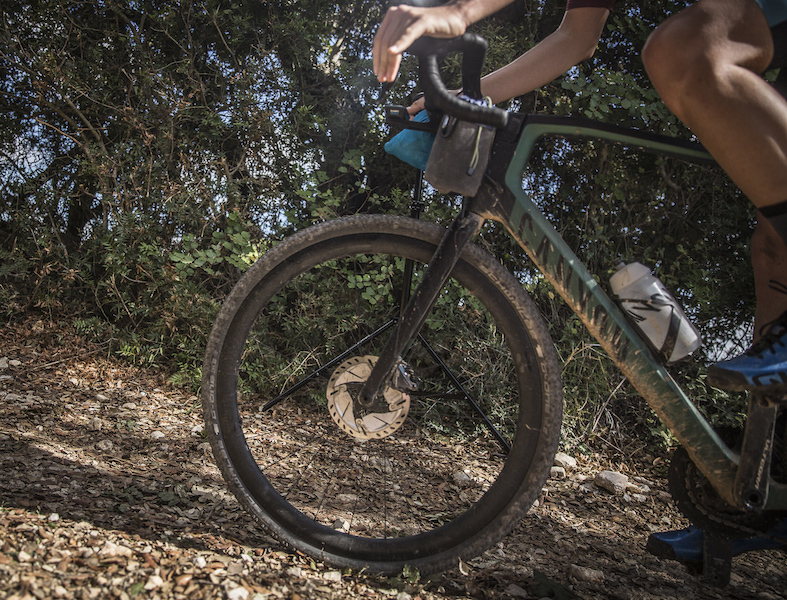 Disc brakes, especially hydraulic discs, offer more power, which provides more confidence when riding off-road and are useful in mixed conditions. In the rain or in the mud you’ll appreciate the perfect efficiency…. BIGGER TYRES…By removing the rim brake caliper you can easily design a frame and fork able to accommodate bigger tyres. The idea of bigger tyres will give you not only extra comfort on the rough and bumpy roads, but due to their design they also raise the grip on the ground. Many producers also equip the bikes with eyelets for fitting racks and mudguards. 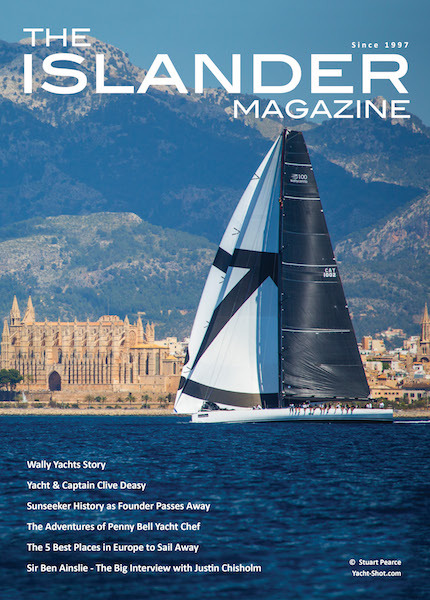 This is one of the most exciting new events to hit Mallorca for a long time…. the inaugural event was a glowing success….. The brainwave of Jan Eric – a legend in his own circles. There was so much more to it than cycling – It was about seeing undiscovered parts of the island, meeting people and having a seriously good time… Naturally, by the end of the day, you were broken! It was a mile away from the challenges of Sa Calobra, Cap Formentor, Puig Major. It was as if we were given a magical key to unlock a secret Mallorca, one reserved for a select group of the day: ancient roads built by the Romans, winding coastal trails to secluded beaches, wooded climbs and gripping descents. All in good company with the familiar sound of gravel crunching beneath our tyres. Everything about the event was very relaxed….there was a rolling start from 07:30-09:00… There was a little Roubaix feel to it… NO Timing & NO official race, just back to nature and touring the wonderful scenery of Mallorca on two wheels. The field had a real international feel to it, with guys & girls from Korea, Norway, Italy, Czechoslovakia, England, Germany, Austria, Swiss, Spain, USA and Australia. Some big names from the Cycling World were present. Hanka Kupfernagel ex-World Champion in Cycle Cross, Linus Gerdemann, Fabian Wegmann, Steve Branagh and Joan Horrach. 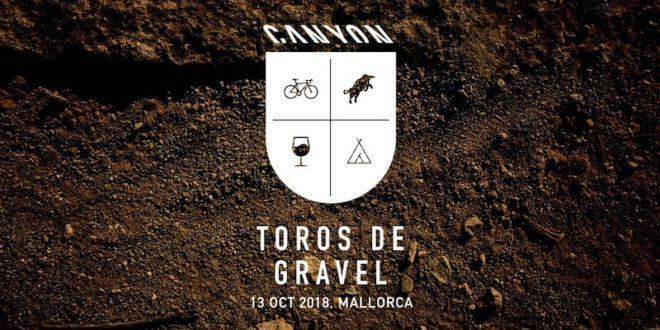 Core to the values of Toros de Gravel is that the organisers want everyone to bond and enjoy cycling – we certainly did that. The route was stretching to say the least – 140km with 1600m vertical gain, with approximately 75% of the route off road. Starting and finishing at the Velodrome de Sineu, the route took the riders to the coastline next to Porto Colom and back. There were food stations/checkpoints along the way and the odd shot of hierbas! …. 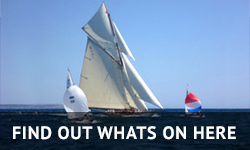 we passed Cala Morada, Campos, a hidden climb next to San Salvador, Porto Colom and Es Fangar. The first 3 riders (all from Mallorca) arrived over the finish line at the Velodrome around 16:30. As the sun set and the clock passed 8pm, the last of the crew made it back, a group of international Gravel Riders including Ultra Romance and Julie Elliot. As the bike race finished and the party started – in the centre of the velodrome around the camp fire – beers, live music, DJ Dimonis, great street food, & wonderful Ma-13 Coffee from Esperanca. It was not a race, was not timed and there were no prizes…. just a lot of fun…. roll on next year….